We provide all domestic and light commercial Electrical services. 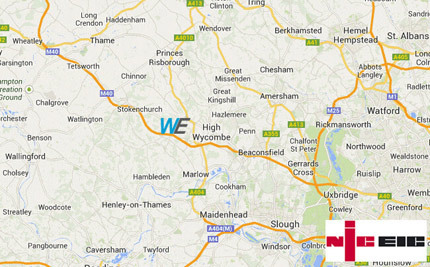 Our electricians cover all areas surrounding High Wycombe. Get honest reliable advice on any electrical issues Fully Qualified and courteous.Call us today on 07720 565 722 for a chat. We have the expertise and dedication to get to the root of your problems. With the right experience and skills we'll sort it. Do you need to get your electrical installation certified? Safety certificates issued. We can provide EICR safety certificates. All work carried out to the latest 18th edition regulations. Has your property outlived your electrical installation? We can come in and replace your old cabling and fuse board to bring the installation up to current safety regulations. Need more sockets or different lighting?, Having a new kitchen fitted? Wycombe Electrical Ltd is a local company setup to provide fully skilled electricians to the domestic and light commercial markets in High Wycombe. We are a small team of very dedicated electricians with time served college educations and we are all fully certified to current BS7671 18th Edition regulations. We are happy to discuss your needs with you and advise where possible. Based just outside High Wycombe, we are perfectly placed to provide our services right across south Buckinghamshire towns which include Beaconsfield, Amersham and Marlow. We also work across Berkshire, including Maidenhead and the surrounding areas. All of our work is certified and we have work inspected regularly by Elecsa to ensure high standards. Our rapidly growing client base is testament to the quality and value for money service that we always provide to our customers. For any of your electrical requirements get in touch with us, we can help. A lot of our day to day work comes from local developers as well as directly from members of the public. We are also the chosen electricians for a number of local businesses that have come to know that we provide them with an honest, quality service. Our work is always carried out in a courteous manner and we try to create minimal disruption wherever possible. 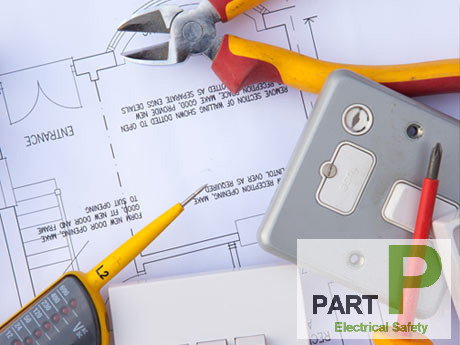 Wycombe Electrical contractors are happy to offer Business Electrical Services for your business premises however small and are always happy to advise.